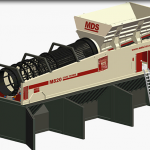 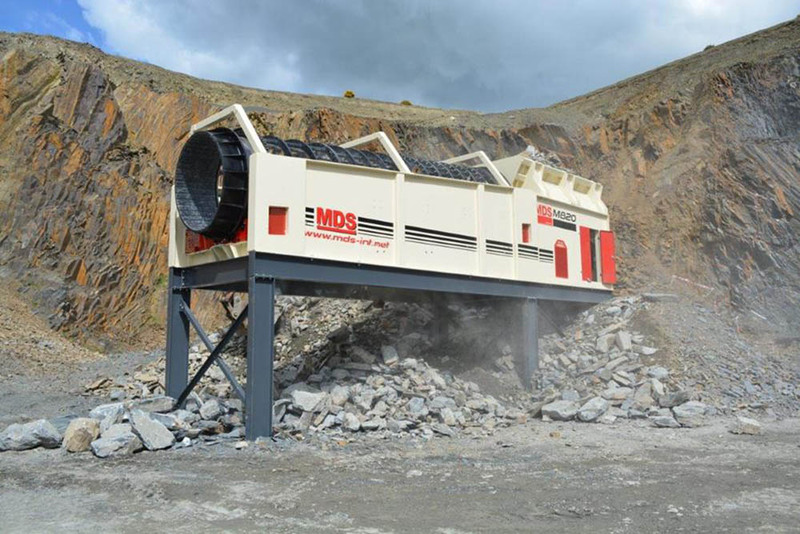 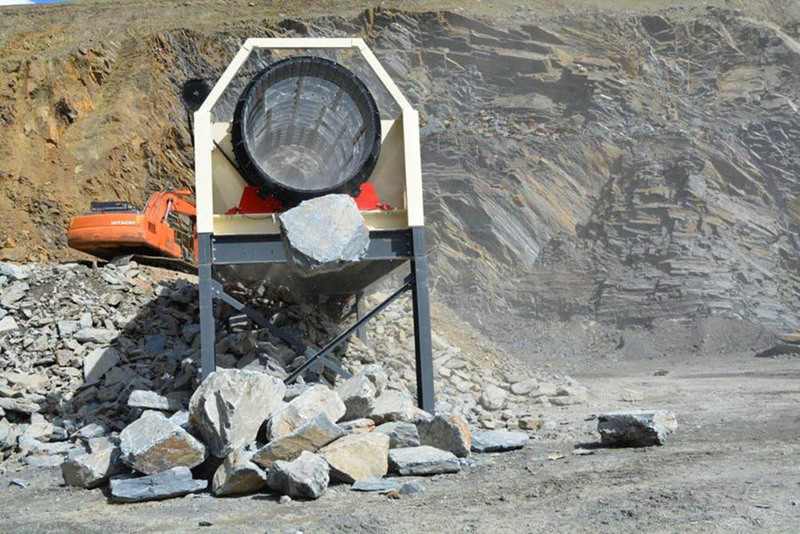 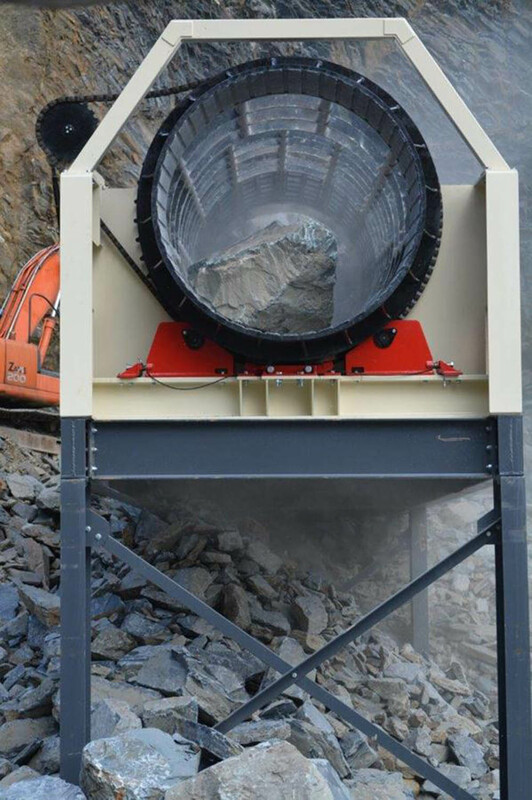 The M820 is a large, heavy duty rock trommel, capable of screening rock upto 1m in size at approximately 750 tons per hour. 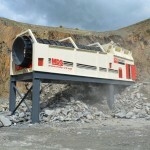 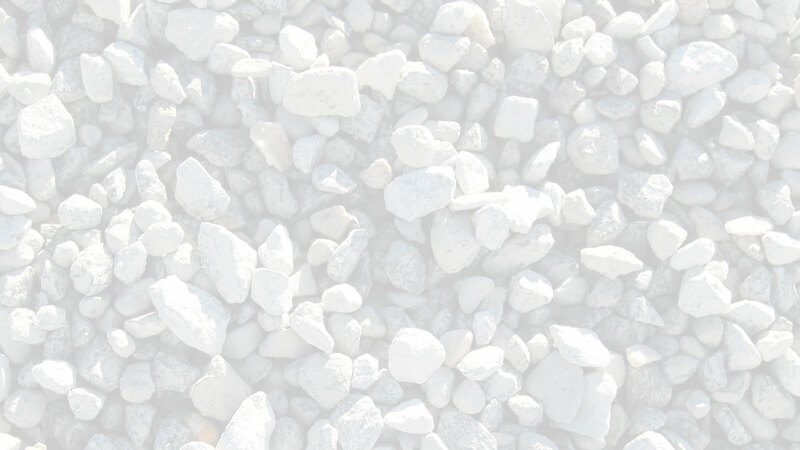 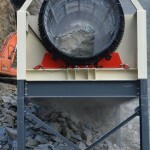 It is idea; for use in cleaning dirty rock or screening blasted material. 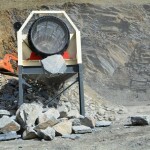 With 3 possible configurations, our modular trommel covers many applications. 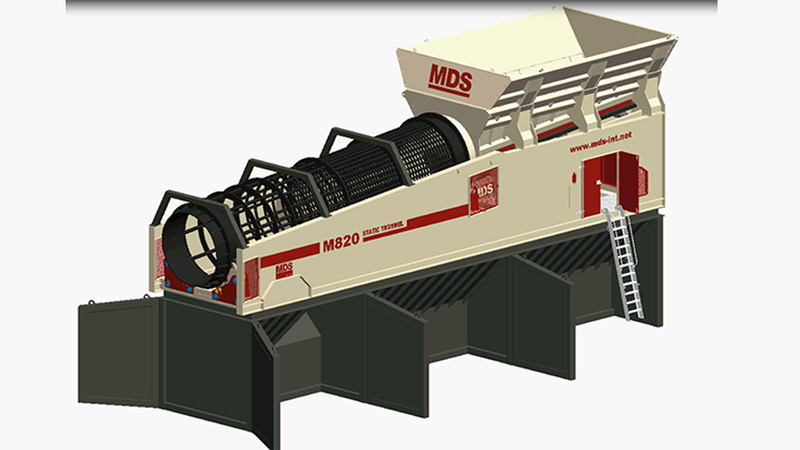 The M820 comes with 3 or 4 splits.